After yesterday I share T letter alphabet coloring sheet, now I want to continue and share U letter alphabet coloring sheet. 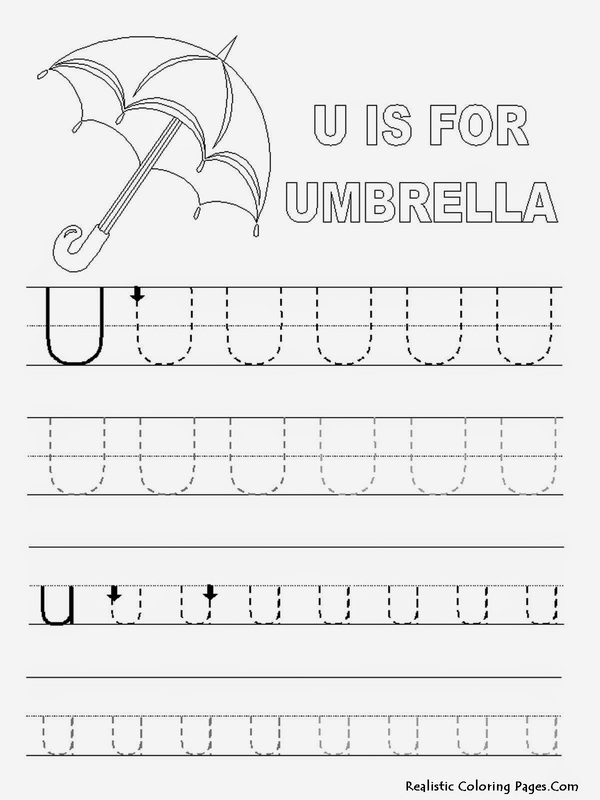 To representing T letter I choose an umbrella for coloring pages and also for U letter tracer pages. For the animals, I choose Unicorn. 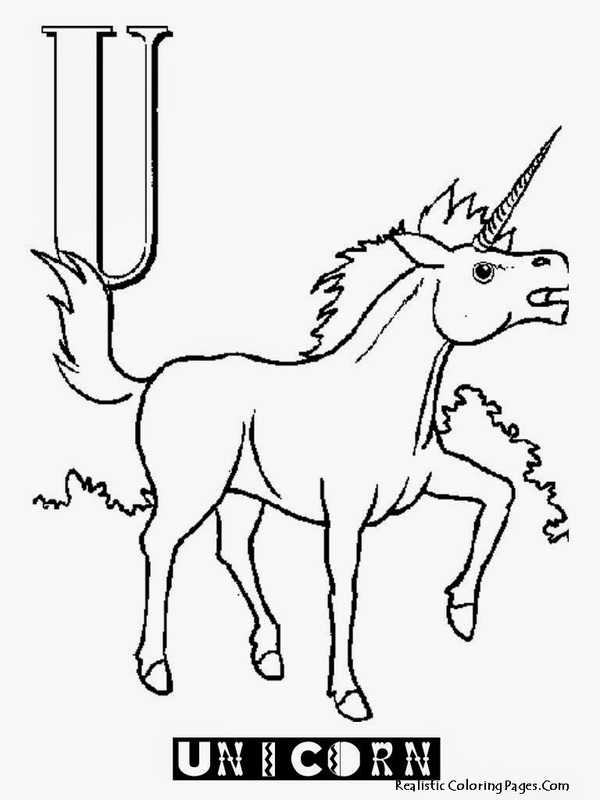 Unicorn is a mythical beasts, this animal was like a horse but they has a horn in the top of they head. 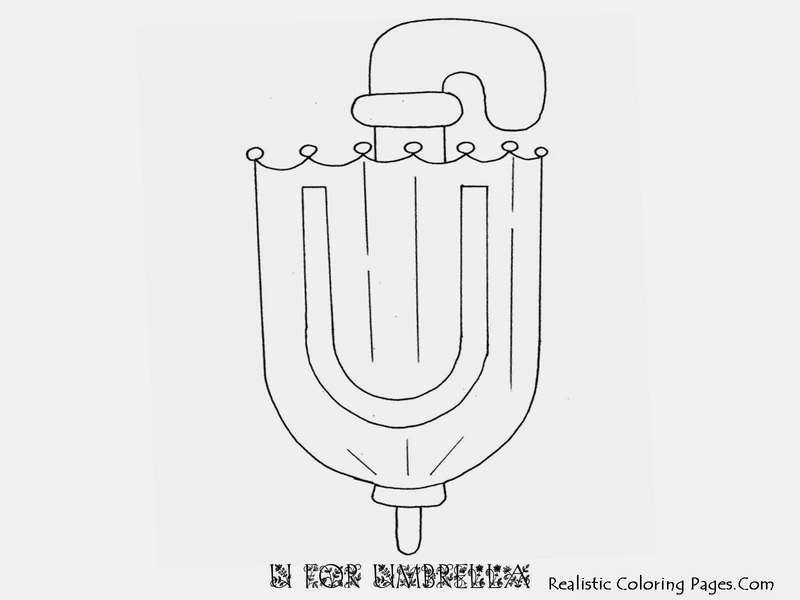 If you like myth and fables, I think you would like this alphabet letter coloring pages. Tags : alphabet coloring pages a-z, alphabet tracing pages, alphabet worksheets, animal alphabet coloring pages, printable alphabet coloring pages. 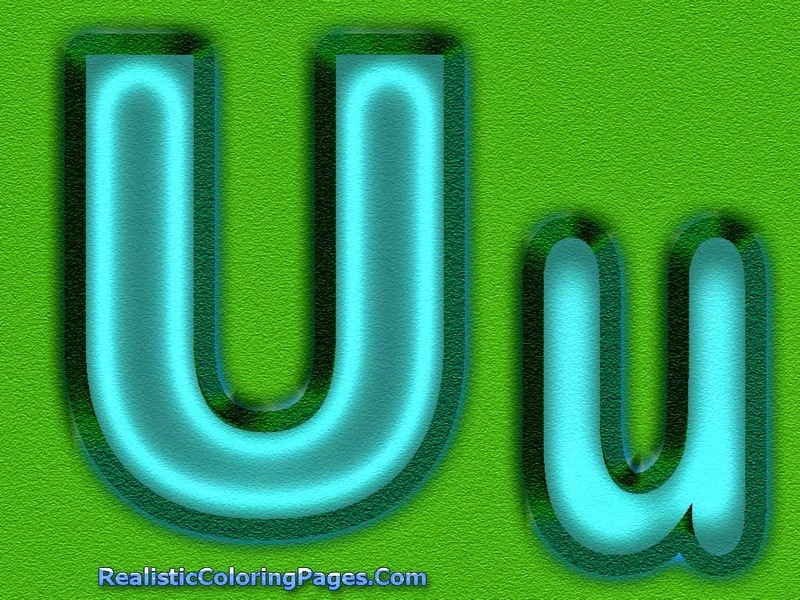 Like another coloring pages from our sites, to download this U letters alphabet printable coloring pages you just need to click the image then after the image opened on a new tab you can right click your mouse and choose to save the image to your PC's or laptop.